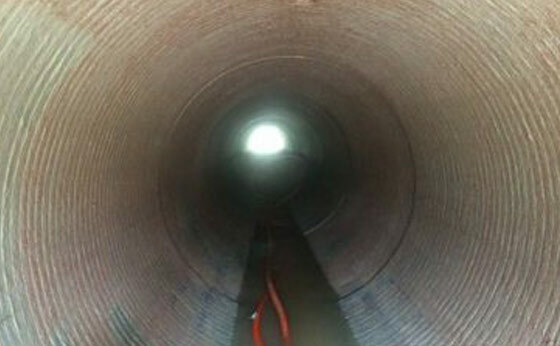 Safe Dig Services offer Hydro-Vac excavation as a method of non-destructive digging to suit your needs. Our fleet of 15 and highly professional operators make your job safer, cleaner and faster to save you time, money and stress. Complete with Dial Before You Dig (DBYD) research and a full project report, our service location team has an excellent record of safety and state of the art equipment to ensure peace of mind when you start to dig. 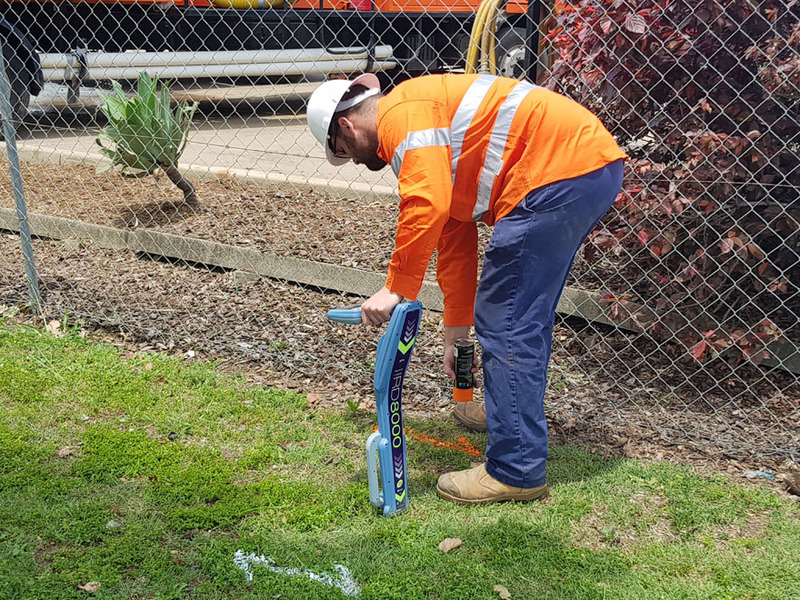 With specialist experience on the rail corridor, our Jetting and Drain clearing team can get you back to work in no time. 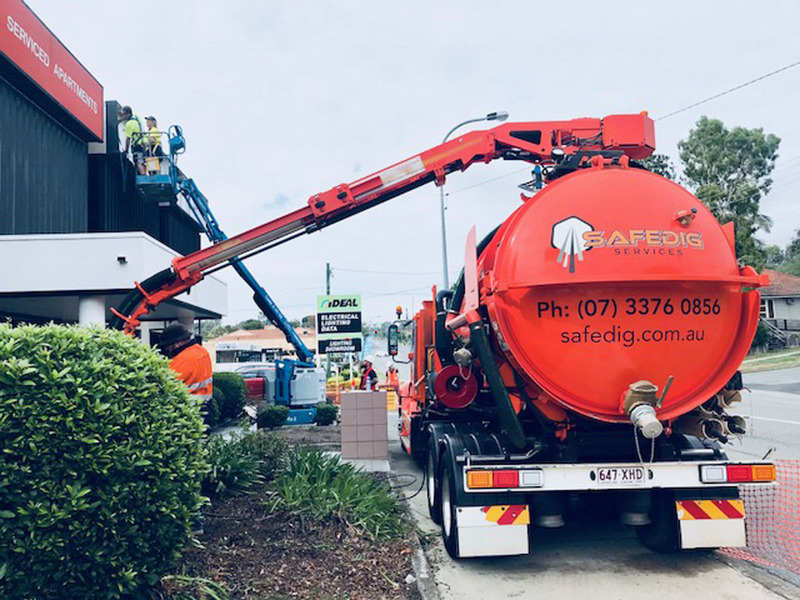 With High Pressure Jetters, Bobcats, Excavators, Dingos, CCTV Cameras and even remote-control blockage removal equipment, we can clear your blockage of any size.